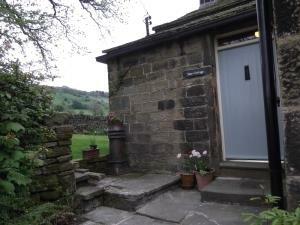 Cosy 1 bed room cottage in the rural village of Cross Roads near Haworth in West Yorkshire. 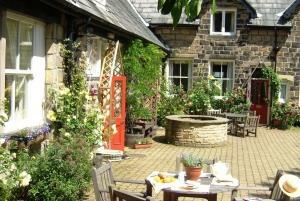 A short distance away from Bronte Parsonage for maximum relaxation & heritage & culture. Suitable for couples, friends, families & business workers. 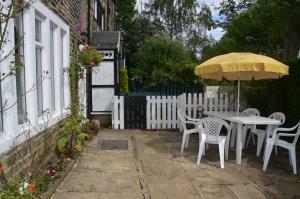 1830s semi detached cottage with breath taking views of surrounding countryside, near to moors, Haworth parsonage and Worth Valley Railway. 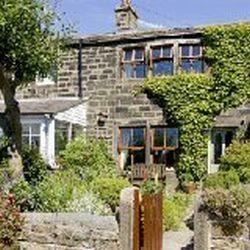 Award winning cottages and apartments on the edge of Ilkley Moor, for a relaxing holiday, business stay or romantic break. 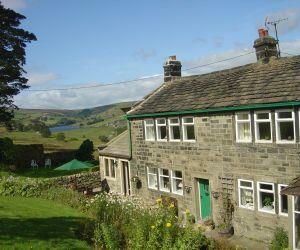 Set in the heart of Bronte Country this beamed cottage commands stunning views. Roll top bath, four poster bed, covered hot tub outside. 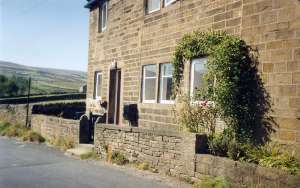 Walks from door step, excellent award winning pub, serving excellect food half a mile. 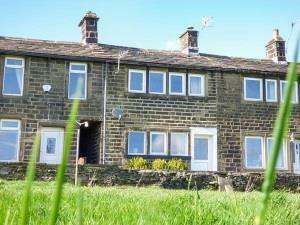 Converted barn adjoining small farm, with superb views of Bronte Country. Ten minutes' walk from Bronte Parsonage and 2 minutes from the Moors. 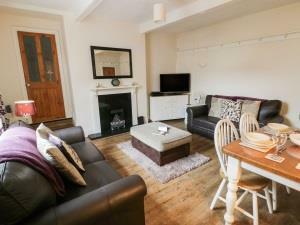 Beautifully renovated Victorian cottage in Haworth. 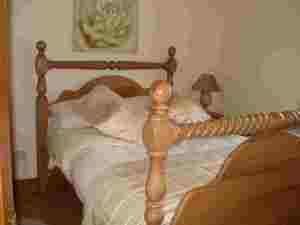 Fabulous location only a 5 minute walk from the Main Street. 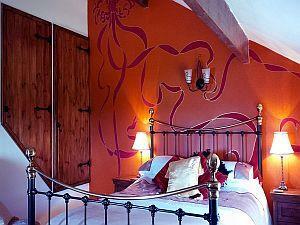 Suitable for families and couples for fun filled or relaxing breaks. Pets welcome. 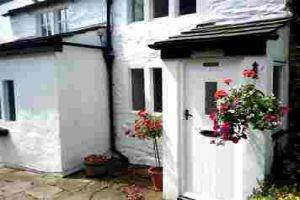 Hollies Cottage is a ground floor detatched cottage, set in beautiful countryside with private garden and patio. 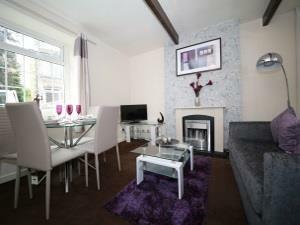 Ideal for couples wanting a relaxing holiday or short break. Pets welcome. 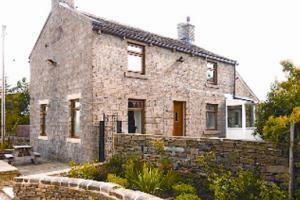 A 200-year-old converted barn on a sheep farm close to Haworth and the Yorkshire Dales. South-facing accommodation with spectacular views. Plenty of animals and countryside to be a peaceful retreat for anyone. 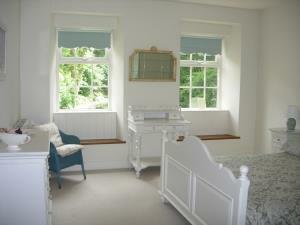 A delightful stone-built former mill cottage built in 1830, with beautiful countryside views from many rooms. 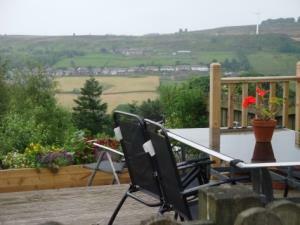 Beautifully furnished olde worlde two bedroomed cottage, wood burning stove, garden and parking with lovely views over Bronte country. 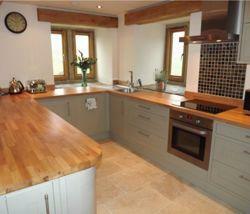 Newly renovated 4 Star 3 bed detached cottage with Hot Tub. 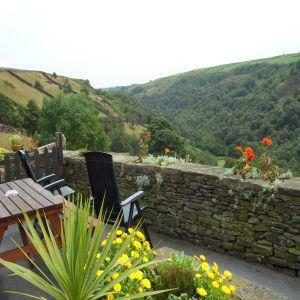 Fabulous views over the surrounding countryside. 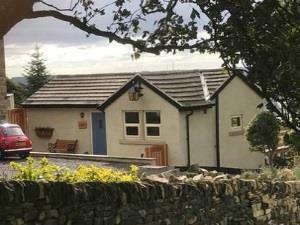 Yate Cottage is a Grade 2 listed 4 * Gold holiday cottage, in Oxenhope situated next to a small working farm offering fully equipped accomadation in a stunning rural location. 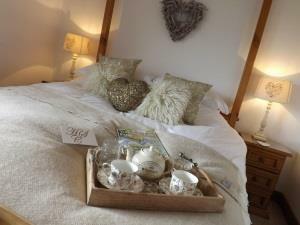 Perfect for a romantic break, great for walkers and cyclists.